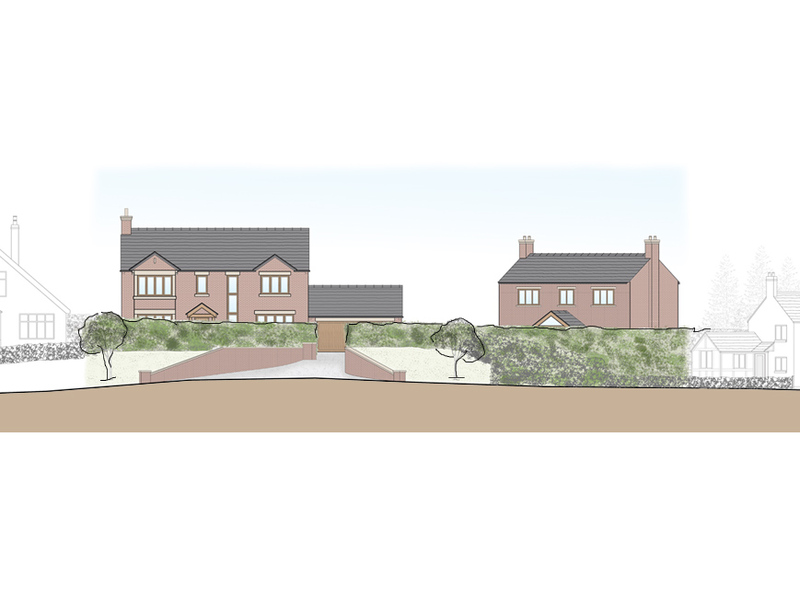 In early 2015 a successful planning appeal test-case granted permission for an infill dwelling to be built at a site in Over Peover, Cheshire. 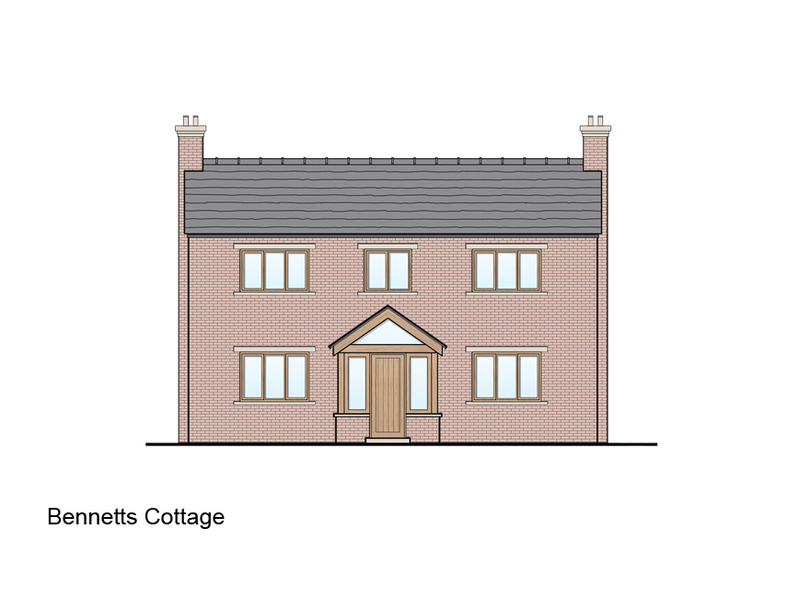 This established a precedent for new dwellings within green belt and rural villages in Cheshire East. 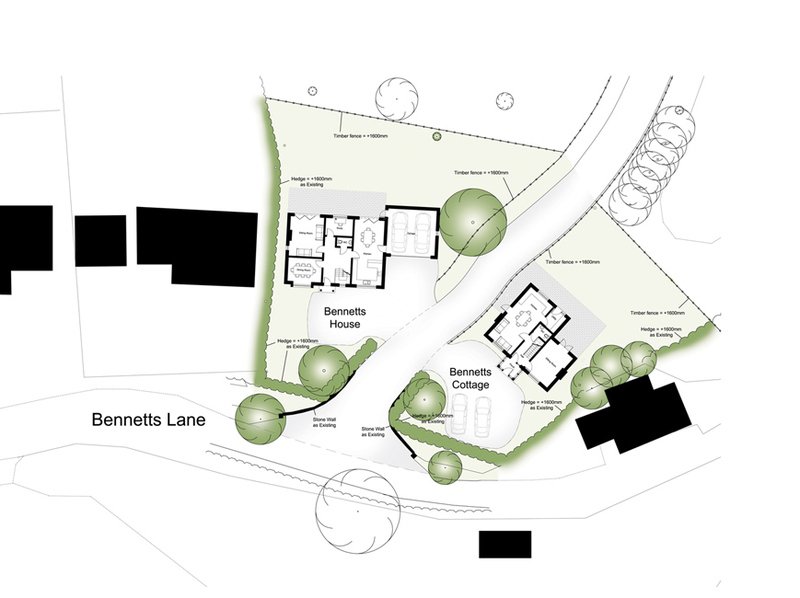 The challenge in this case was to prove that the site was within the boundary of a low-density village, and that the plot in question formed a gap within an otherwise built up streetscape. 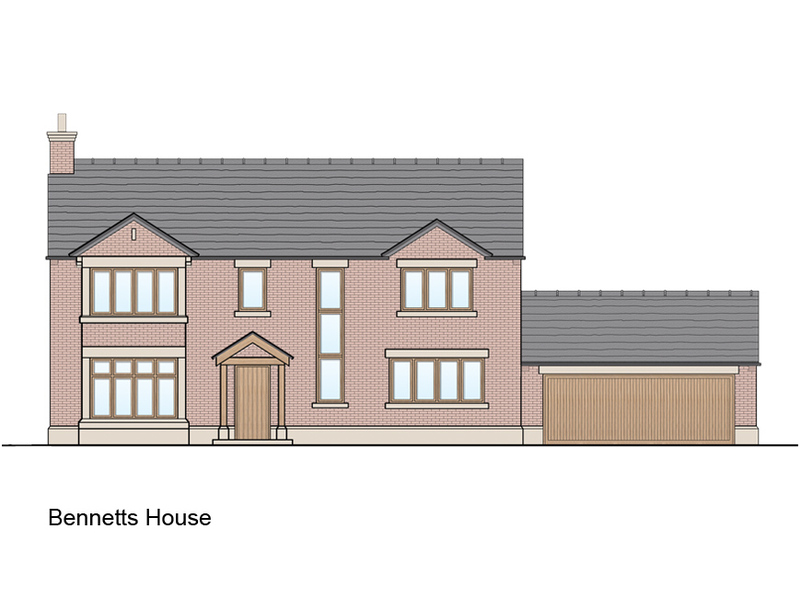 A scheme was developed for two new dwellings located either side of the existing drive and positioned in line with the neighbouring houses. The dwellings were designed to complement the neighbouring houses in terms of their size and style and were orientated to maximise the views.